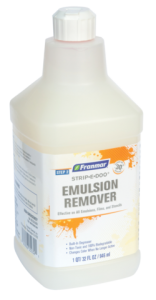 Many screen printers use a multitude of different inks and additives to keep up with today’s fashion trends and printing. 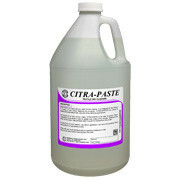 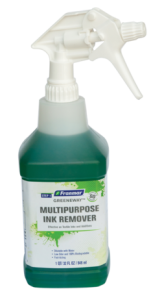 Franmar’s Multipurpose Ink Remover allows screen printers to clean any type of textile ink with or without additives. 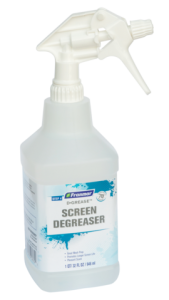 Simple, safe and effective – as cleaning screens should be.